Captain Stephen Olney was a soldier in the American Revolution and later a member of the Rhode Island General Assembly. He was a lifelong resident of North Providence and had built a house along Smithfield Road that still stands adjacent to this park. The park is on a piece of property that spans along a hill between Smithfield Road and High Service Avenue almost across from Fatima Hospital. The park consists of several ball fields, tennis courts, playgrounds, and a hill for sledding. There is a paved walking path that connects most of these features of the park. The walking path also passes a small pond before reaching the top of the hill. At the top of the hill there are a set of wooden stairs that lead down to a nature trail. 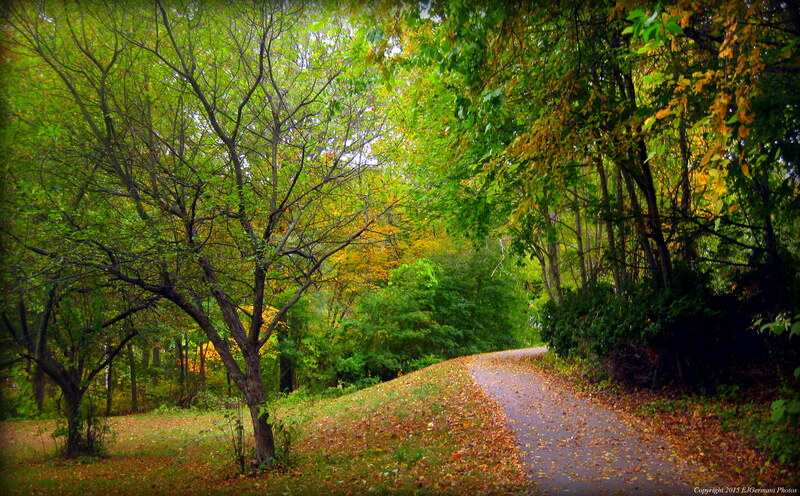 The nature trail leads back to the walking path. Following both the walking path and nature trail will provide for a walk just under a mile. The property also features a historical cemetery in which members of the Olney family rest.